Wiper blades are a versatile feature of your car that defines the condition of your windshield. 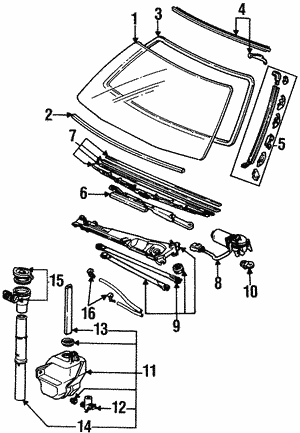 Wiper blades move side by side over the windscreen to clear debris, fluids or snow resting on it. 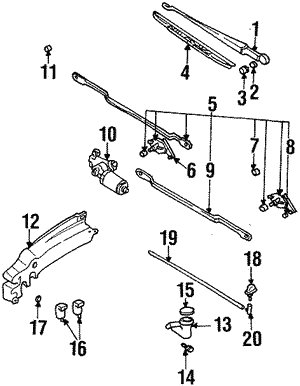 The rubber edge of tattered wiper blades is loose causing hopping and streaking. Faulty wiper blades may not clean the windshield properly creating a blurred vision that may put road safety at large. A poorly cleaned windshield can develop persistent stains that may force you to replace the windshield. 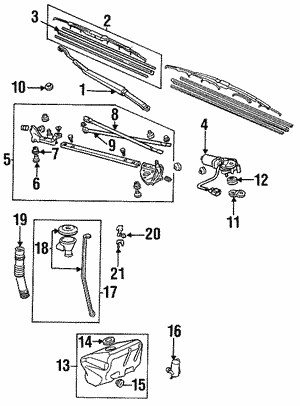 Avoid this hassle and cost by replacing your car’s wiper blades often notwithstanding its quality.